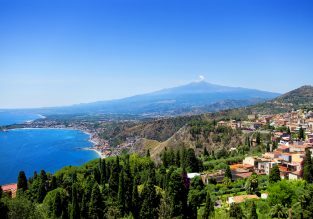 Late summer holidays in Sicily! 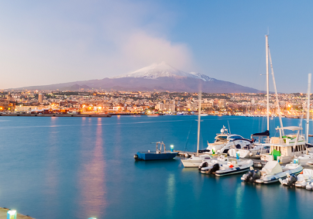 7 nights at well-rated and beachfront hotel + cheap flights from Berlin for just €156! 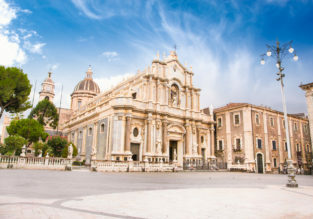 JUNE: 7-night Sicily holiday incl. 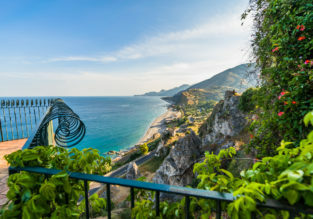 top rated hotel & cheap flights from Berlin for just €141! 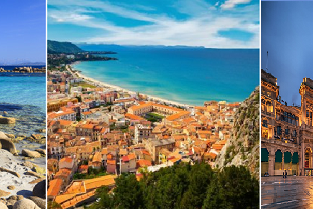 3 in 1: Sicily, Sardinia and Milan from Berlin for just €86!